The time you have to get the perfect gift is running out and you’re stuck wondering how many limbs you may lose braving the crowds at the mall. Then you remember: your sister, mother, auntie, bestie’s hair is always fly. Maybe they have been a long time member of the natural hair movement or maybe they’ve just recently let go of the creamy crack and they are excitedly embracing their curls. Either way we’ve got you covered. *While most items can be ordered online, check your shipping dates! You may have to take a trip into the salon to purchase your items in time for the holiday. Synergi Travel Pack – $25 $20! The time you have to get the perfect gift is running out and you’re stuck wondering how many limbs you may lose braving the crowds at the mall. Then you remember: your sister, mother, auntie, bestie’s hair is always fly. Maybe they have been a long time member of the natural hair movement or maybe they’ve just recently let go of the creamy crack and they are excitedly embracing their curls. Either way we’ve got you covered. *While most items can be ordered online, check your shipping dates! 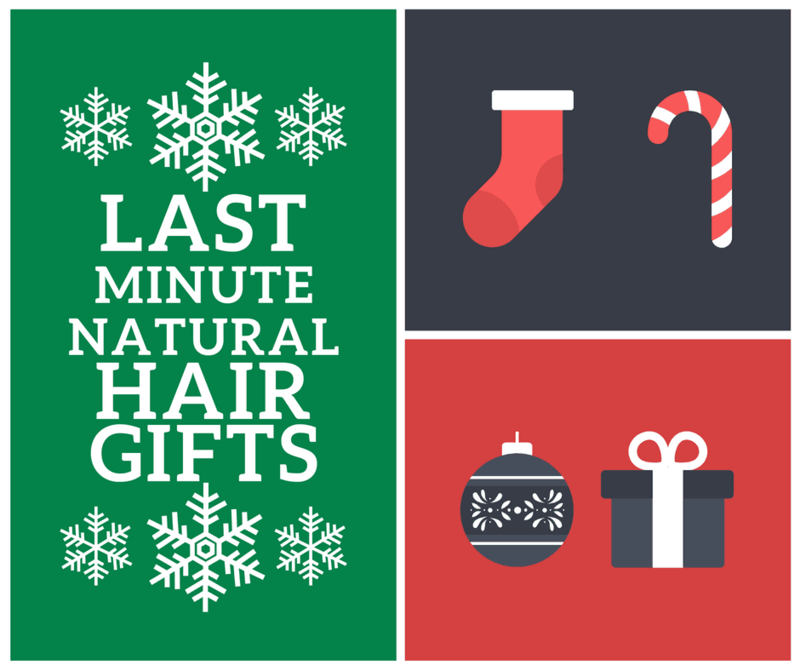 You may have to take a trip into the salon to purchase your items in time for the holiday. Synergi Travel Pack – $25 $20!